These pumpkin peanut butter dog treats are totally edible by humans.. but your dog will enjoy them more than you. 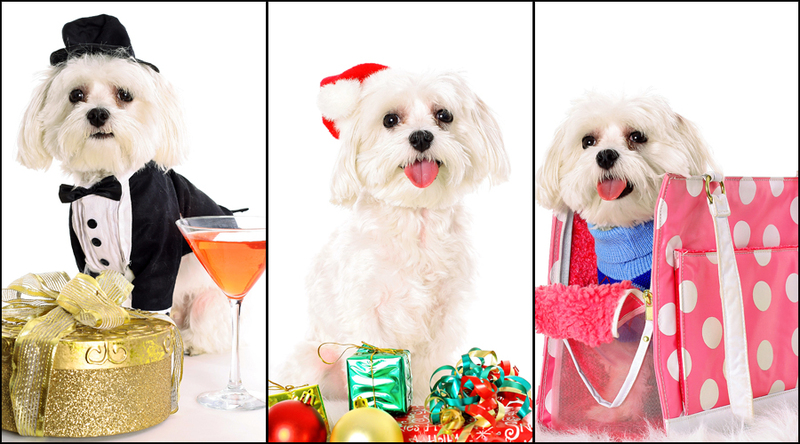 We have 4 furry little family members and They LOVE treats… Just say the word around them and they get excited. 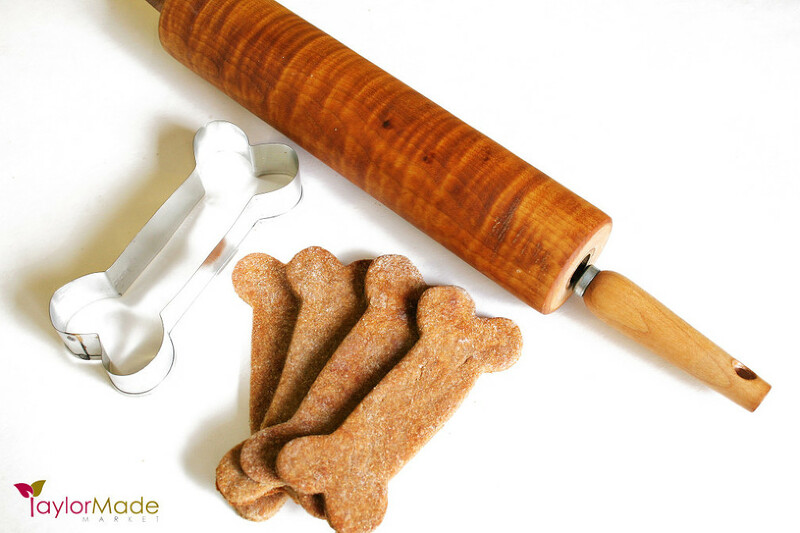 By making your own homemade treats, you control what goes into them and know your pet is eating a wholesome snack. Dog Bone cookie cutter not needed – just makes them extra cute. Makes a great Canine Christmas Gift. Put all the ingredient together and mix in one direction for 3 minutes. Then roll out to about 1/3 inch, and cut into whatever shape you prefer. Bake 250* 15-20 min until the treat just starts turning light brown in color. store them for about 2 weeks in an airtight container.